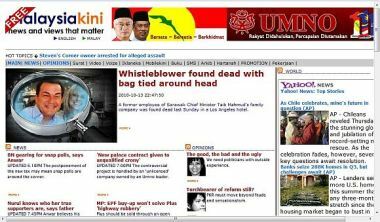 There are pirated websites cloned Malaysiakini.com by copy all English and Malays materials illegally from Malaysiakini. Because the cloned websites are set up by BN cybertrooper to bring down Malaysiakini by draining out subscription to Malaysiakini. 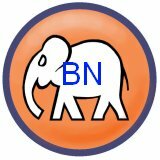 Without sufficient subscription fees to support Malaysiakini, the news portal will be dying off slowly and naturally. I just discuss with Malaysiakini CEO on how to fend off IP stealing by giving him some legal and technical countermeasures.